Infants go on a Minibeast hunt! 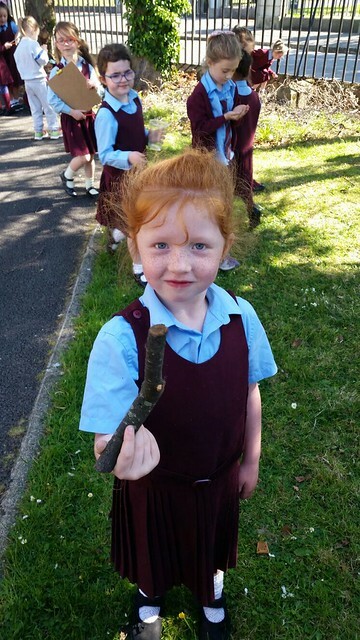 To mark Biodiversity day our junior infant classes went on a minibeast hunt. They had so much fun exploring and searching for minibeasts! The girls observed and gathered lots of minibeasts in containers and recorded their findings.